Increasingly brands are asking: what will the future look like? What should be our role? 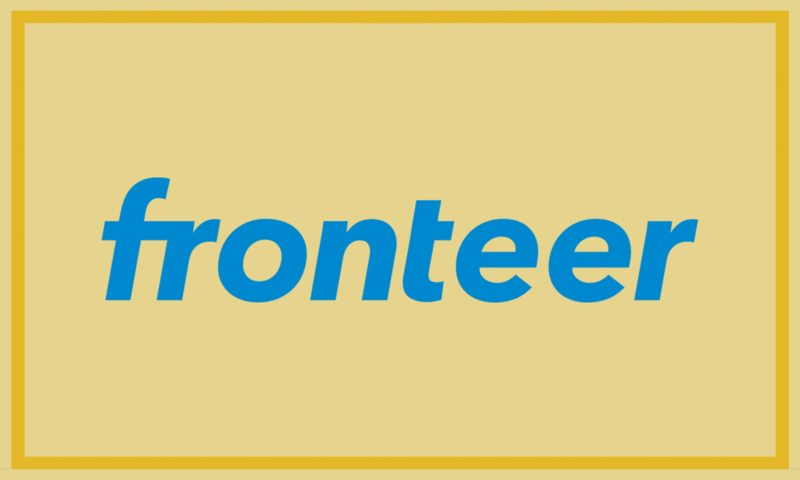 At Fronteer we help our clients understand what’s ahead and define the right strategy for their brands, products or approach for innovation. “The Future Of..” projects are our favourite and that is exactly why you should come to our “The Future of…” workshop. Join us for an afternoon of trendmapping and help us write a future storyline for growth for one of our country’s biggest retailers. An actual case Fronteer is working on. Our colleagues Frédérique and Iskandar will share our approach to the “The Future Of..” projects, interactively shape future storylines and co-create tangible concepts for future growth for one our biggest clients.